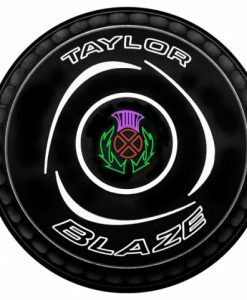 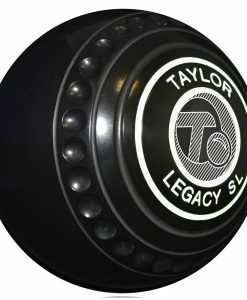 With input from world champions Andy Thomson and David Gourlay and feedback from players at all levels of the sport, Taylor’s have launched a new model called “BLAZE”. 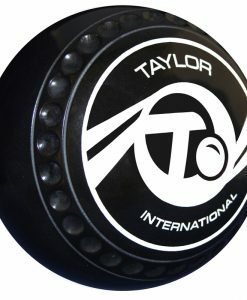 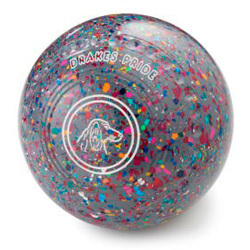 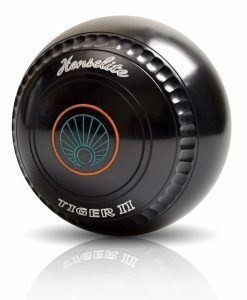 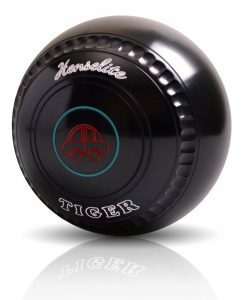 The bowl has been designed with a slender diameter for a more comfortable fit in your hand, enhanced with a deep dimple grip (Premier Grip) ensuring a confident grasp to give a consistent draw and defining accuracy with every shot. 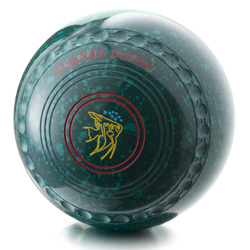 An all purpose bowl, the bias runs between the Vector VS and the Ace models and has a distinct sweep as the bowl finishes its course to the target. 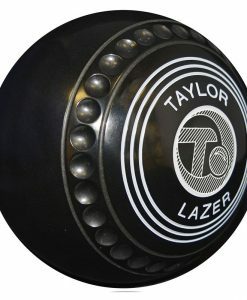 The “BLAZE” is available in other colours as per colour chart as well as traditional Black.